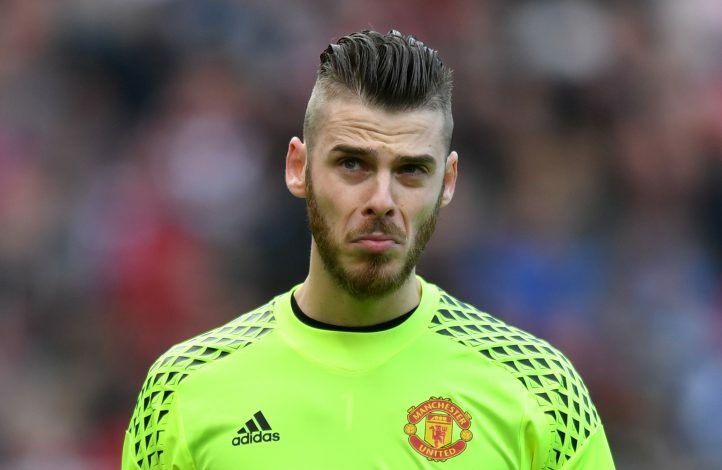 There seems to be no end to what David De Gea can do, as he proved yet again last night that there’s hardly a shot he can’t save. The prospect of Germany locking horns with Spain excited many fans, and the fixture did not disappoint. An early goal from Valencia man Rodrigo was cancelled out by Thomas Müller’s sensational effort from 35 yards out. However, most fans were left breathless not because of the intense match, but because of the Manchester United keeper’s performance. And after watching this, it’d be hard to say he’s not one of the, if not the best goalkeeper on the planet as of now. Though Marc-Andre Ter Stegen also put in a solid performance, Jose Mourinho’s talisman stole all the attention. Julian Draxler came close to scoring the winner for the reigning world champions, as he tried to curl one in from outside the box. But unexpectedly, or as some would’ve expected, De Gea pounced towards the ball and clawed it behind the post, resulting in one of the most spectacular saves of 2018, which Draxler acknowledged with applause. The talented shot-stopper is certainly in the form of his life, and is definitely justifying interest from the likes of Real Madrid.